This podcast is for full-time and part-time youth ministry leaders AND for volunteers in youth ministry. 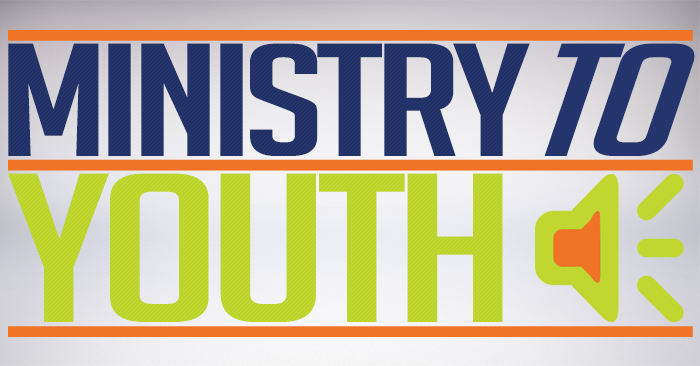 In each episode of the Ministry to Youth Podcast, we interview youth ministry leaders on different topics related to youth ministry. You can listen to any of the below episodes by clicking on the play button in the bottom left corner of the image. GET NOTIFIED WHEN WE RELEASE FUTURE PODCAST EPISODES.